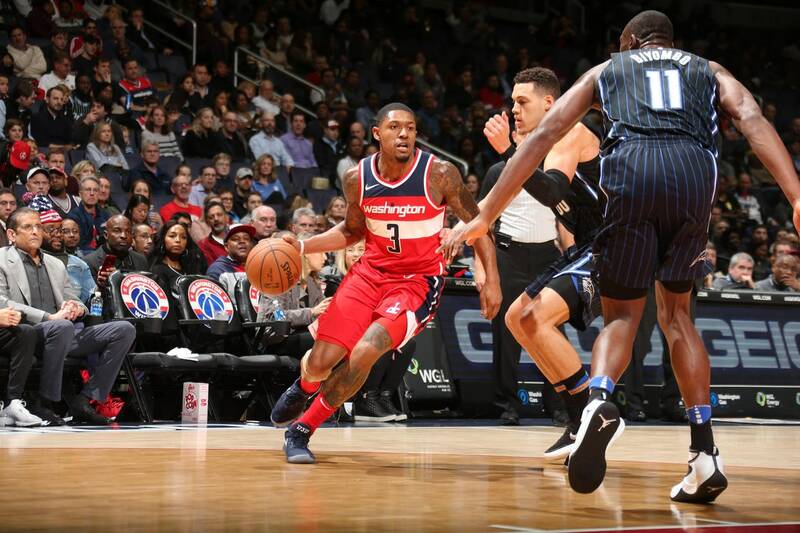 Watch John Wall go for 30 points and 9 assists in a #WizMagic win! See you tomorrow night! ,,Wall 30p-9a ,Beal 30p-7a ,Mahinmi 17p-8r ,Gortat..
52 years ago today, Red Auerbach reached his 1,000th career win.